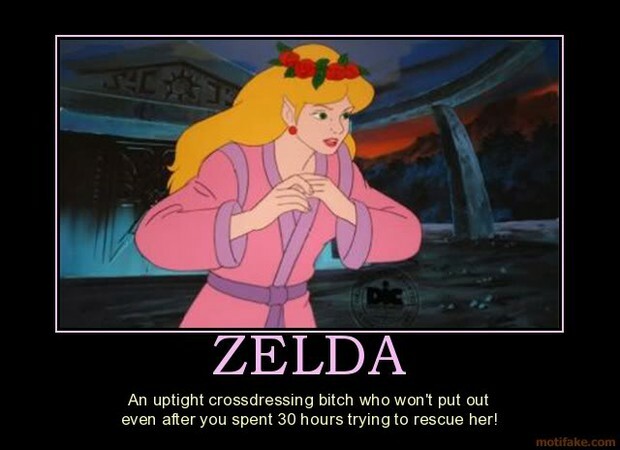 Community Blog by Noir Trilby // How to save Zelda from itself. I thought I'd write this opinion piece as a reply to Jim Sterling's article "The Question: Does The Legend of Zelda need an overhaul?" There are a lot of things I personally want from a Zelda game: fully orchestrated music and full voice acting (apart from Link who should forever be mute) being the tip of a titanic iceberg. It's not that I don't love Zelda, every time a new Zelda game is announced I'm more excited than Stewie from Family Guy going to Disney Land. It's just that I feel Zelda could be so much more than what it is, and there's a lot of story elements that aren't explored as well as game mechanics that could really change things up for the franchise whilst still keeping the core mechanics and ideas of what makes a Zelda game. I've already mentioned fully orchestrated music and full voice acting (Link excepted), but there's still a lot that can be done with the Zelda series. One idea I had was co-op. Now, before you all go up in arms of the idea of �co-op in mai Zeldas? !� just hear me out. Player 1 is Link: his skill-set is largely unchanged from previous games � master sword, shield, boomerang and various cool items. 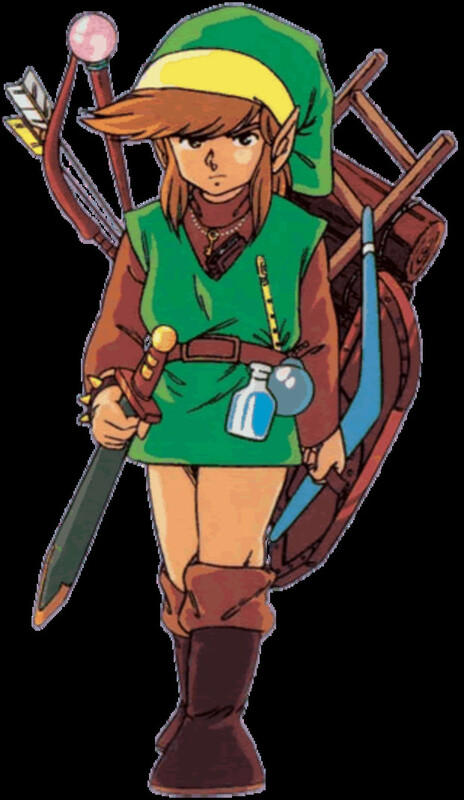 Player 2 is Zelda whose principle weapons are the bow, kunai and smoke bombs, but is also very focused on using magic and various disguises. Zelda would play completely different to Link and would focus on stealth and keeping your distance from the enemy for more effective attacks. What also appeals to me is the concept that each town you go to Zelda is in a completely different disguise, whether that be pirate, ninja (Tetra and Sheik costumes!) or whatever and that the disguises get progressively more absurd as the game goes on, which prompts eye rolling from Link that he's the only one that finds these disguises completely unconvincing and obvious. I know what you're thinking: what if I don't want to play Zelda in co-op and I want to play single player? I don't want some dumb AI companion gumming up the works and messing up my enjoyment of the game! Well, there's a few solutions to this as I see it. One of which is you have a similar mechanic to Enslaved which allows you to give Trip a set amount of simple instructions, which means you aren't constantly having to save your companions arse whilst you get completely massacred. Another of which is just make it possible for co-op to just be disabled and that there is more than one way to solve a dungeon/kill an enemy depending on what character you play as. Personally I'd prefer the first option, as I feel it works more organically for the story and doesn't get n the way of single-player fun. Plus I like the idea of drop-in/drop out co-op online and couch co-op for a Zelda game. There are other ideas I've been playing around with that would streamline the game a lot more, such as a map that you can mark things on, DS style, like item locations/treasure chests, even write on the map � which if the Caf� controller does have a touch screen you could maybe type letters or just draw an item on the map or even trace a route with your finger � all of which would be cool. Whilst I'm talking about maps, please, for the love of god get rid of the compass, it's completely unnecessary � if I see a big locked door with a skull on it, I know it's going to be the boss room, OK? Good. Another bugbear of mine is the items in Zelda � I just think a lot of items are used for one dungeon then become an afterthought and you never use the damn things again outside of that particular dungeon (spinning wheel from Twilight Princess I'm looking sternly at you). We need more items like the dual hook shot and boomerang that are useful everywhere, or just have items that are upgradable and be able to use them for multiple things, ala Arkham Asylum. I also think that in a lot of ways Zelda has strayed a lot from it's open world roots of the first Legend of Zelda, and I'd welcome an option to wander into the seventh dungeon after the first and get my arse completely kicked. Although I did love the challenge dungeon in Twilight Princess � that was a master-stroke of masochism wherein the greater reward was in the fact you cleared it rather than he measly item it gave you. Whilst we're back onto the subject of items, I would love to see some of the cool optional items from A Link to the Past Return, such as the Pegasus Boots and Cloak of Invisibility � stuff that's not necessary but is nonetheless cool and makes traversing the game a lot more fun. I also think the Master quest should be a reward when you clear the game and no a separate game you have to buy � the first Zelda game had it, hell, even the first Mario had a new game + which changed all the koopas into buzzie beetles and changed things up. 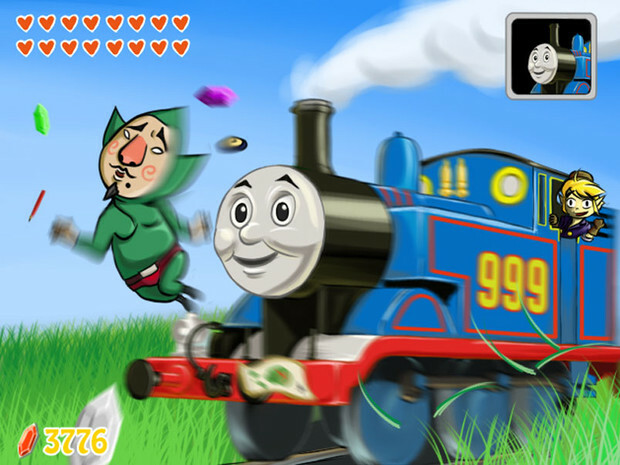 This should be standard with Zelda. 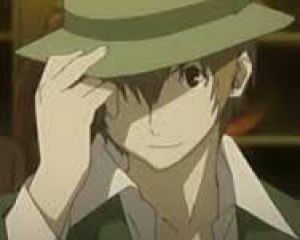 Another big thing for me is the story. Nintendo deliberately hints at things that have happened in the Zelda universe but never expands upon them, justifying this by saying they want the player's imagination to fill in the gaps. This is all well and good until you understand the only reason they're doing this is so they can keep the story as loose as possible so they can insert Zelda games at any stage of the time line without restrictions. 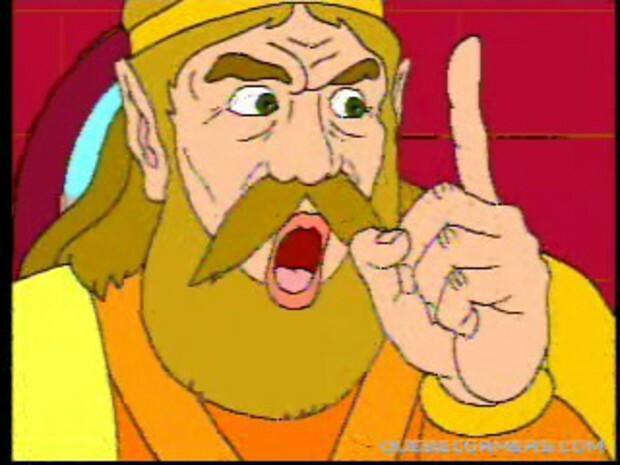 There's so many unanswered questions: why did the Hyrule royal family betray the Sheikinah? 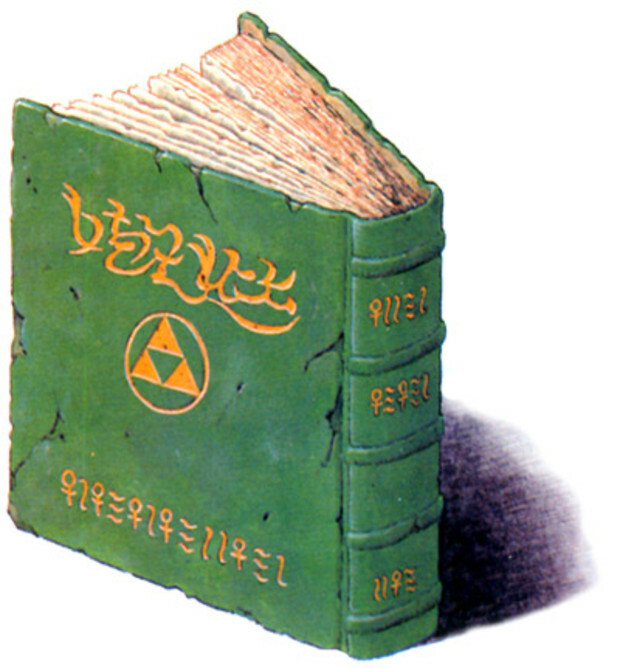 What was the war that made Link's mother flee from Hyrule to leave Link in the care of the Kokiri? Why is the eternal champion always mute?How did Majora and the Fierce Deity Mask come to be created? 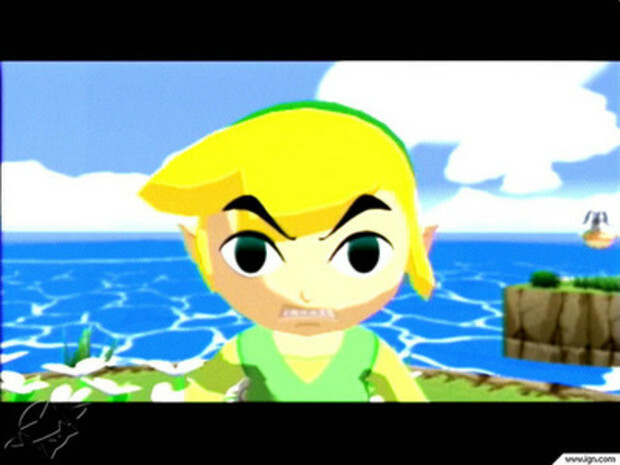 Who is Dark Link � is he simply a magic clone made by Ganondorf to stop Link? 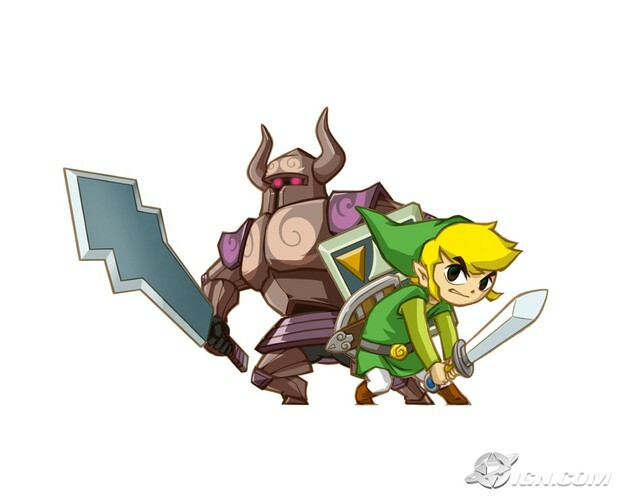 Is he Link's darker nature stripped from him by the Triforce of Courage when he becomes the Hero? Or is he the representative of the fourth piece of the Triforce that is only personified as a blank spot, a shape in absence? Whilst we're on that subject, why the hell is there a gap in the Triforce? Look, I know tri means three, but isn't it strange to have a gaping triangle shaped hole in the thing? These questions and more bear closer examination by Nintendo, but without making the story elements the equivalent of midicholrians and ruining the mystery of the Zelda universe. In conclusion, I still think you can keep in a lot of familiar aspects of Zelda but that the series needs evolution and not revolution. Nintendo have a lot of great ideas that if they expand upon and explore could make a great series a true Epic.